DALLAS – July 6, 2017 – Mary Kay Inc., a multibillion-dollar beauty company with thousands of independent sales force members worldwide, announces the opening of its newest market – Mary Kay Peru. With a 53-year history, and operations in nearly 40 countries, this expansion strengthens Mary Kay’s already solid foundation in Latin America, while providing a flexible business opportunity to Peruvian entrepreneurs. As Mary Kay puts its best face forward in Peru, their headquarters will be in Lima, covering operations for the entire country. The grand opening is slated for September of this year. 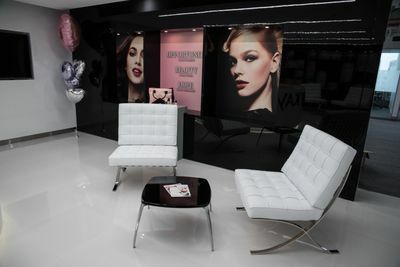 The in-country social media and web presence will be announced shortly, as well as a series of demonstrations highlighting the world-renowned company’s beauty and skin care products as well as the business and entrepreneurial opportunities associated with being a Mary Kay Independent Beauty Consultant. 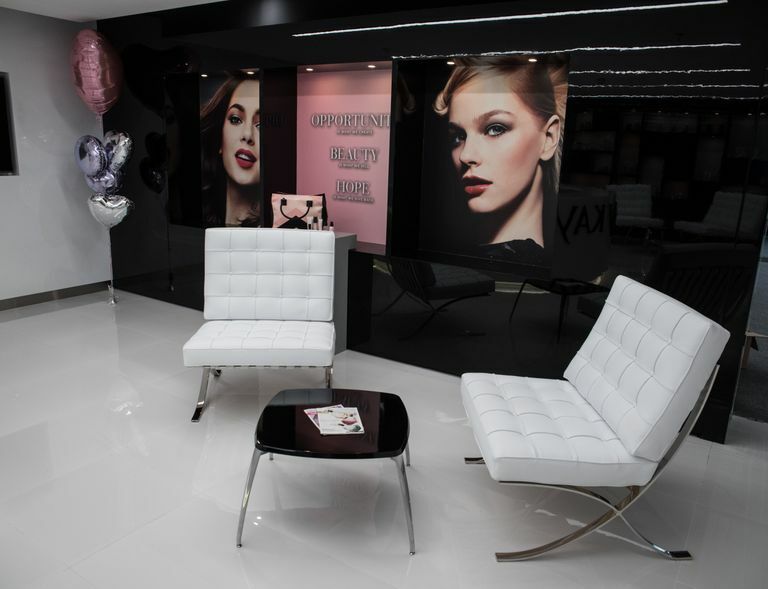 The opening of Mary Kay Peru follows the company’s recent and successful launch in neighboring Colombia. 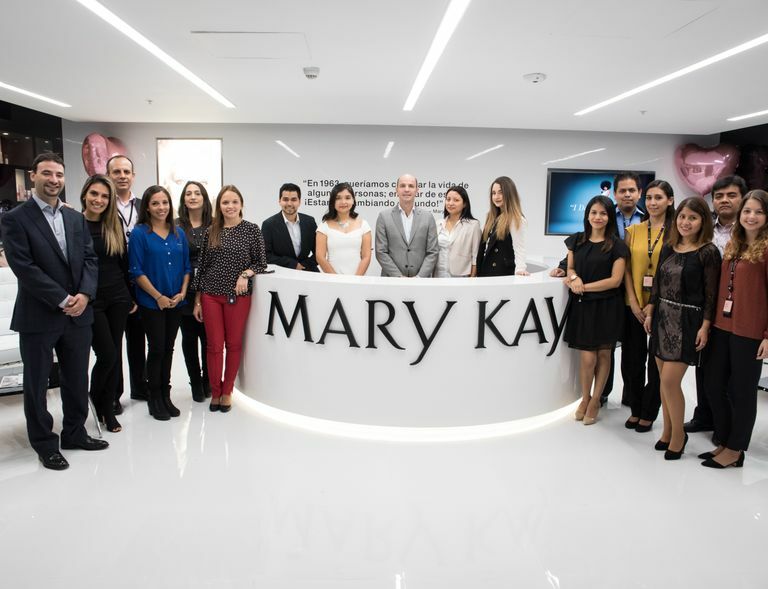 In 2015, Mary Kay Colombia entered the Latin America region with 150 select beauty products in the color cosmetics, skin care, fragrance and body care categories. The concept of direct selling is more attractive than ever, and has been growing in Peru for the past 40 years. In 2016, World Bank ranked Peru 50th (out of 189 countries) for ease of doing business. Direct foreign investment in the country totaled $7.7 billion (USD) in 2015. 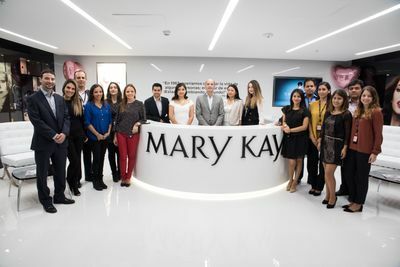 Mary Kay executives from the United States, Argentina, Brazil, Mexico and Colombia have collaborated with Mary Kay Peru in all aspects of this expansion, from market research to tailoring the Mary Kay opportunity for optimal success in the Peruvian marketplace.